Are you standing on solid ground? Beneath the surface, our planet pulses with heat and motion. 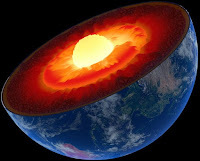 Processes deep in Earth’s interior shape everything from the magnetic field and plate tectonics to earthquakes and volcanoes. Yet, much of what lies below remains a mystery. 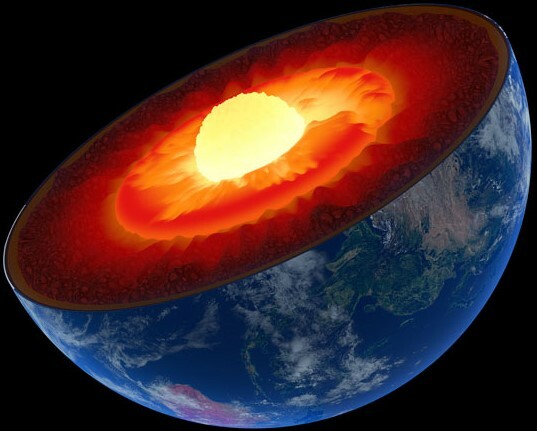 At the next Secret Science Club, prepare to go deeper than ever before with Maureen Long as she takes us from the lithosphere to the core-mantle boundary. Geophysicist Maureen Long uses recordings of earthquakes from all over the world to study the deep structure of the Earth, how Earth’s mantle is like a lava lamp, and how plate tectonics shape the geology of our planet. 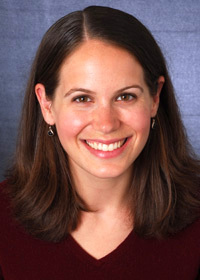 A professor of geology and geophysics at Yale University and an observational seismologist, she has conducted fieldwork in the Peruvian Andes, the High Lava Plains of Oregon, the Appalachians of West Virginia, and on the Research Vessel Endeavor in the Atlantic Ocean. The author of over 60 scientific papers and winner of the Macelwane Medal from the American Geophysical Union, she also works with Earthscope—a program of the National Science Foundation that has deployed thousands of geophysical instruments to study the deep structure of the North American continent and the causes of earthquakes and volcanic eruptions. Dr. Long has been a featured scientist on NPR and CBS News, and frequently speaks about seismology, plate tectonics, and natural disasters to the public. --Stick around for earthshaking Q&A! This molten edition of the Secret Science Club meets Monday, July 17, 8PM @ the Bell House, 149 7th St. (between 2nd and 3rd aves) in Gowanus, Brooklyn. Subway: F or G to 4th Ave, R to 9th St.
No cover. Just bring your smart self.